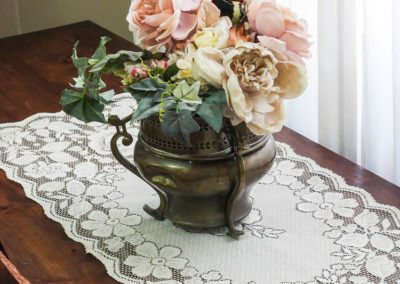 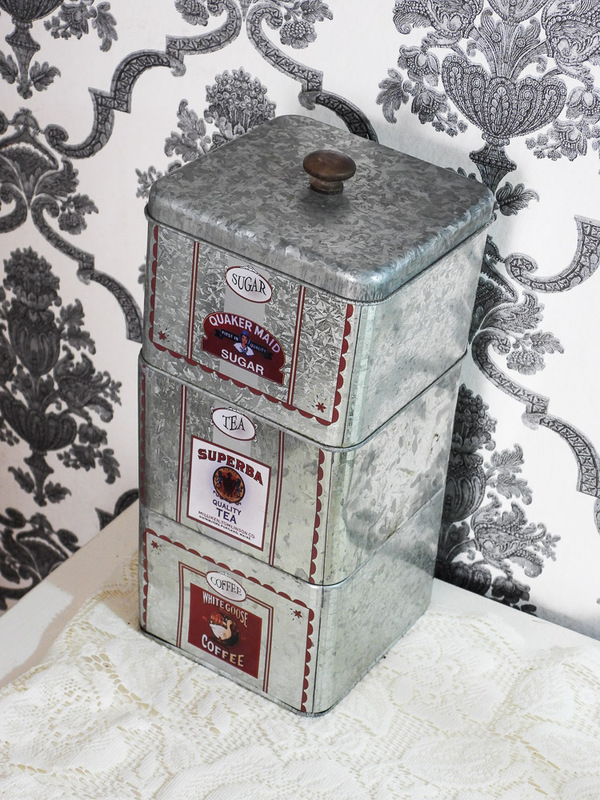 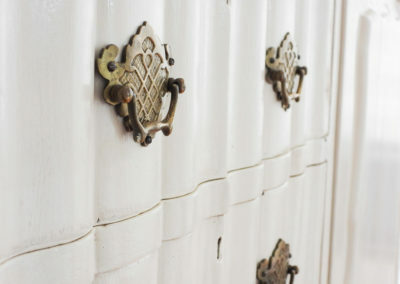 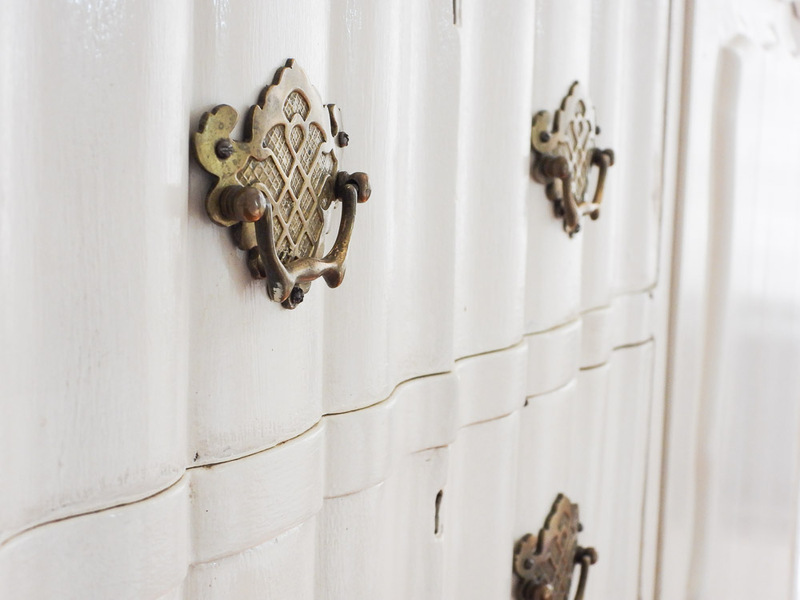 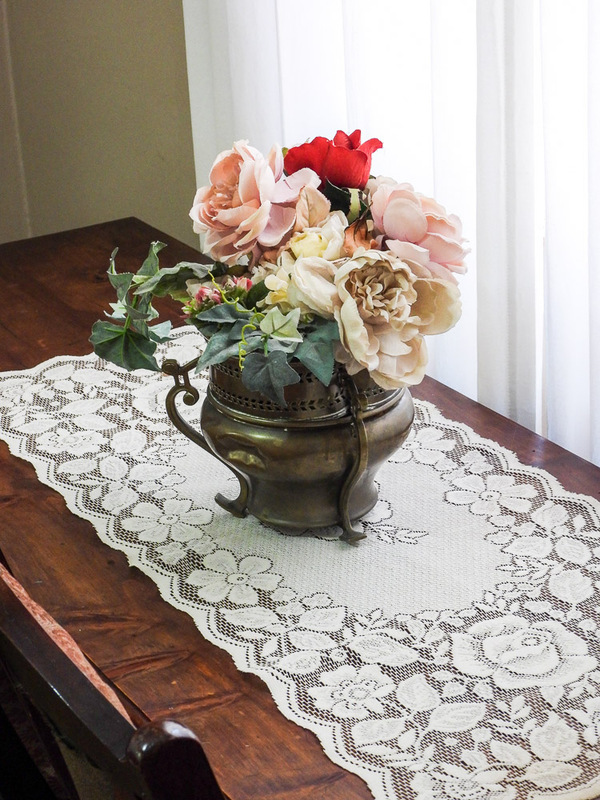 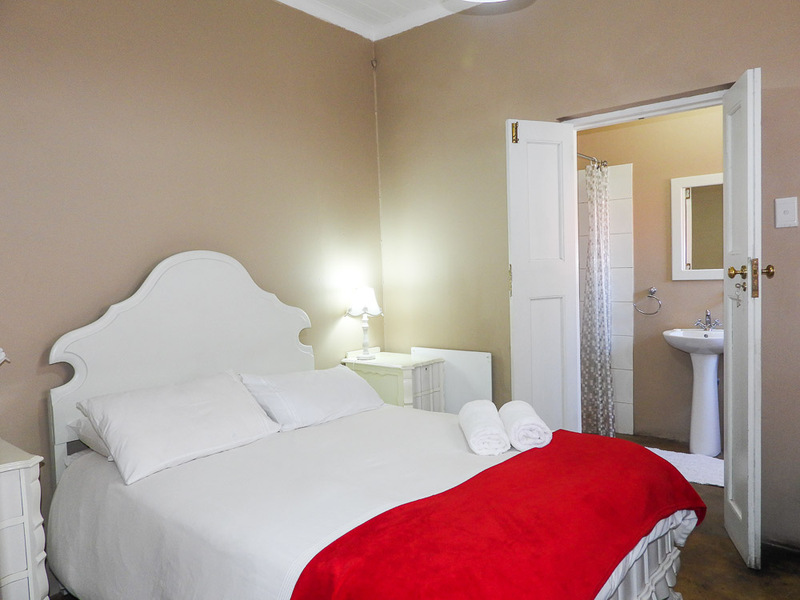 Romantic Nostalgie invites you to step back in time. 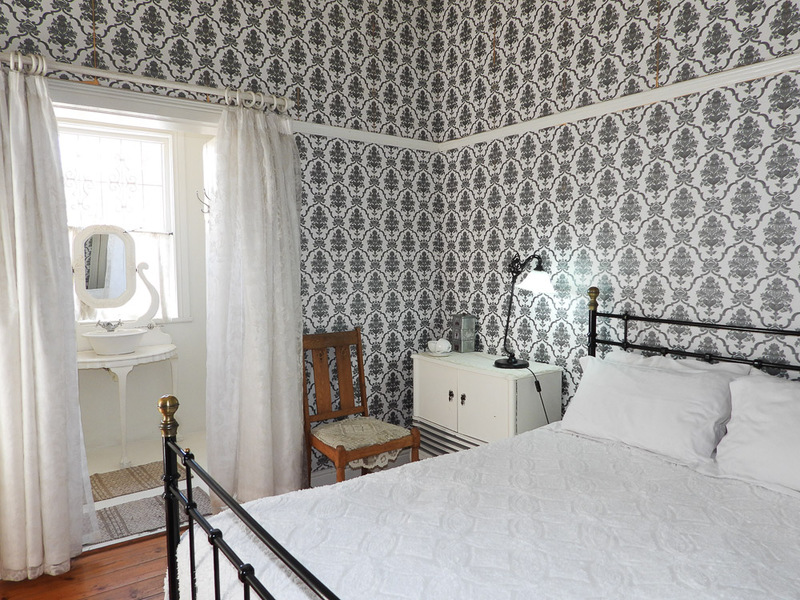 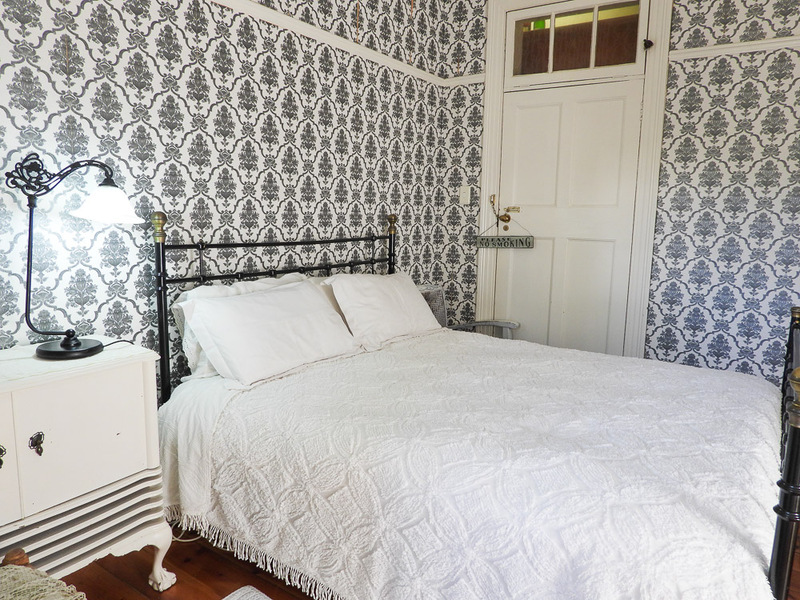 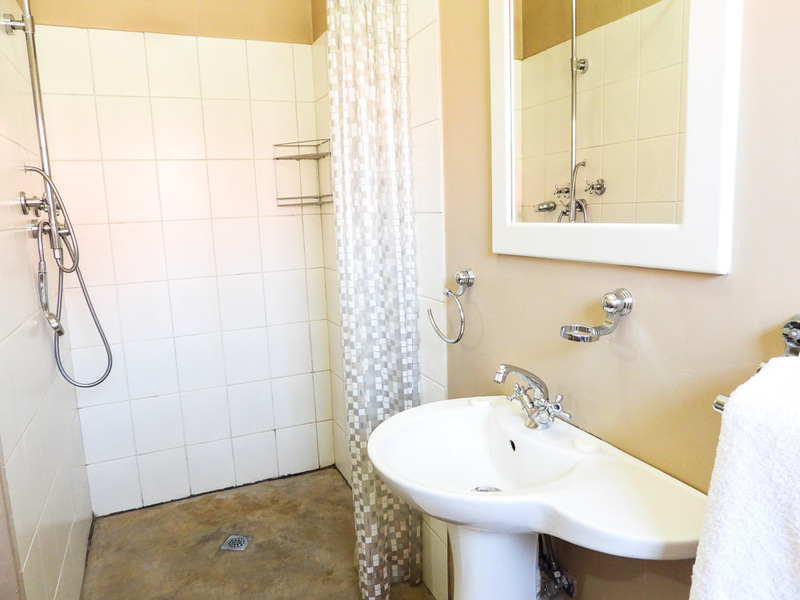 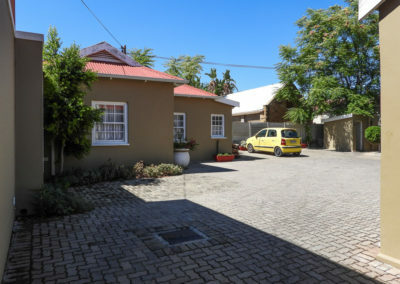 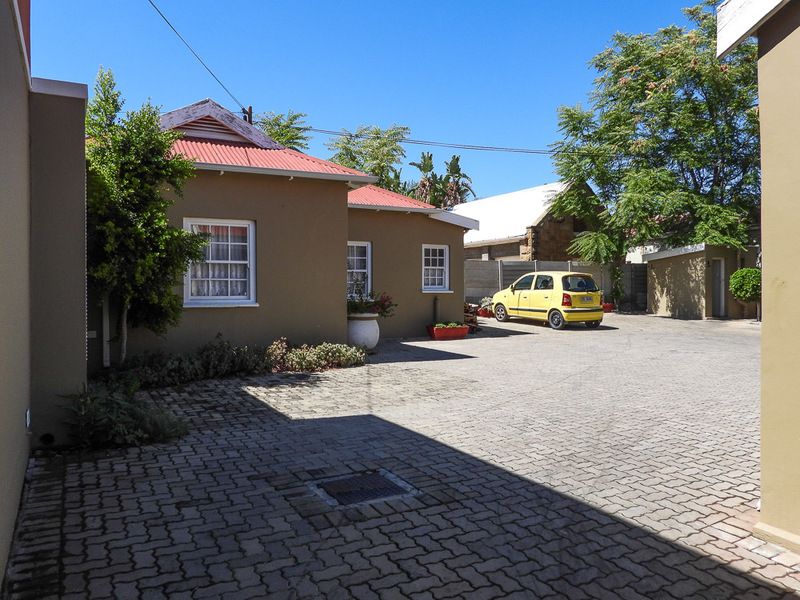 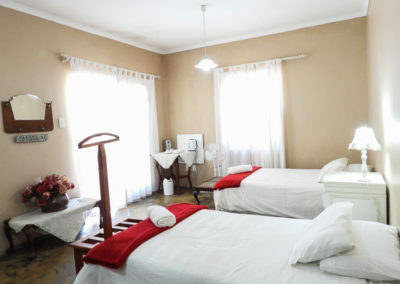 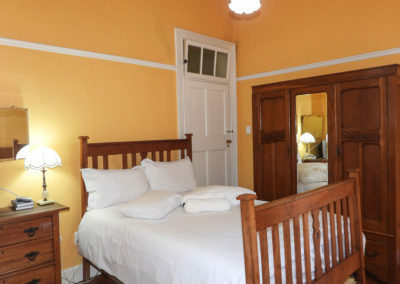 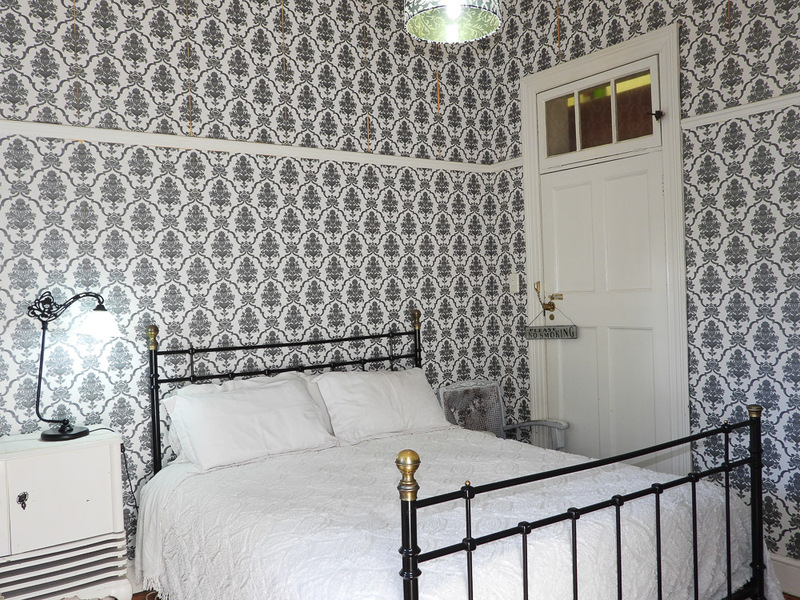 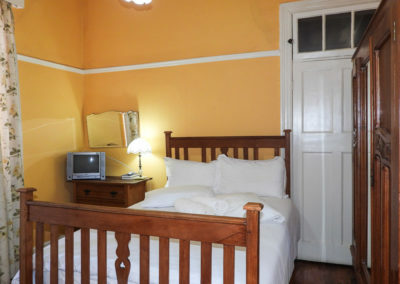 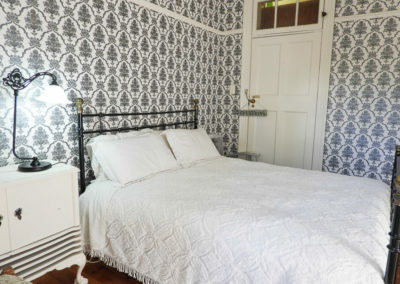 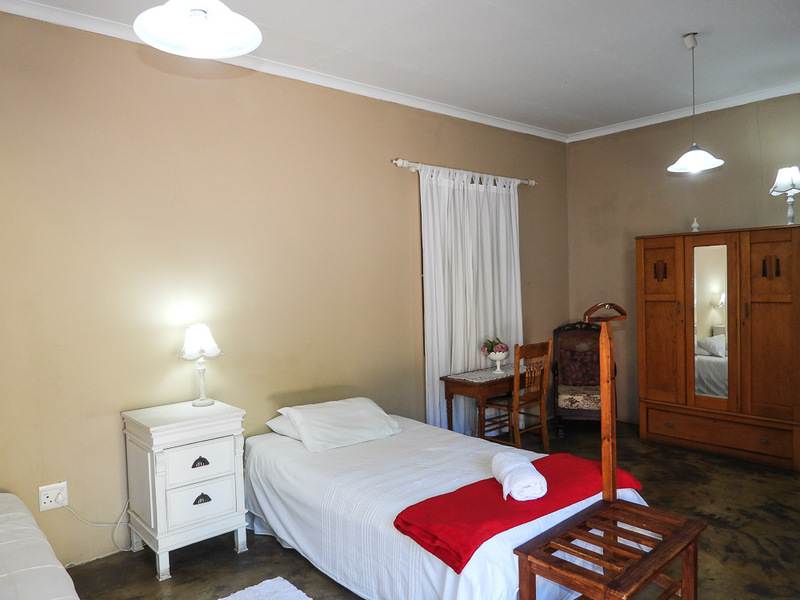 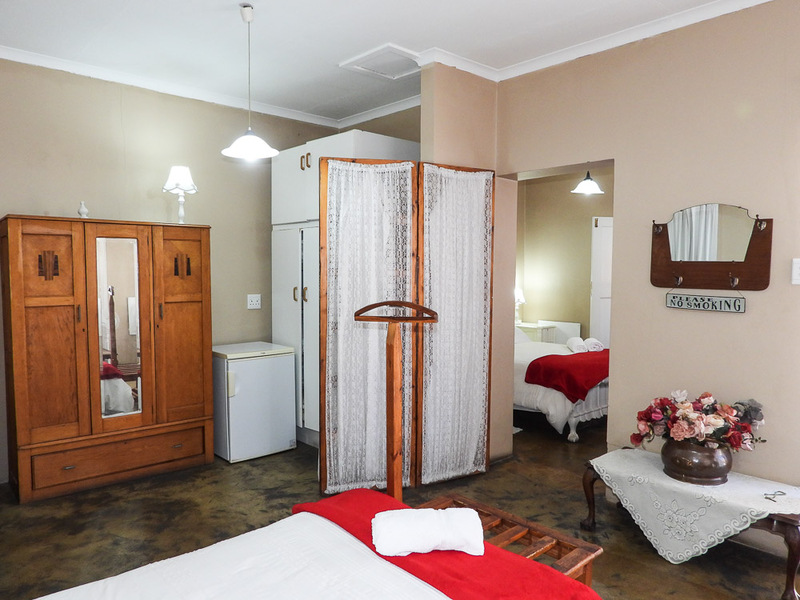 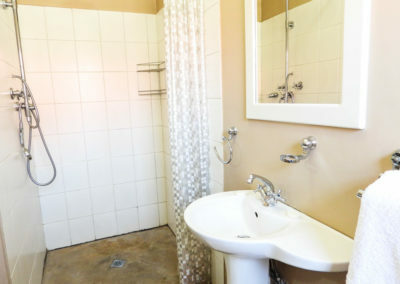 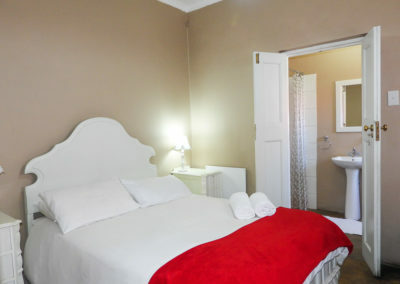 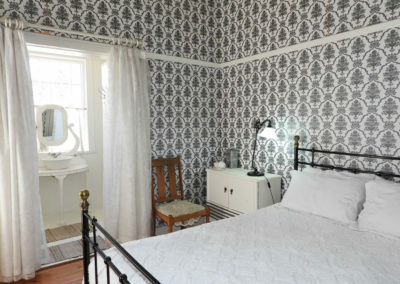 Tucked away in the heart of Oudtshoorn our guest rooms have been restored to create an atmosphere of charm and comfort. 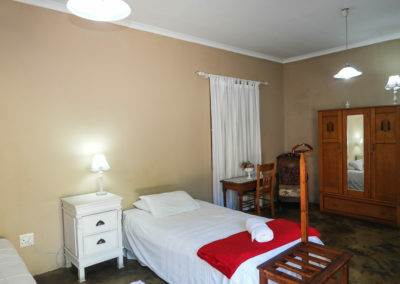 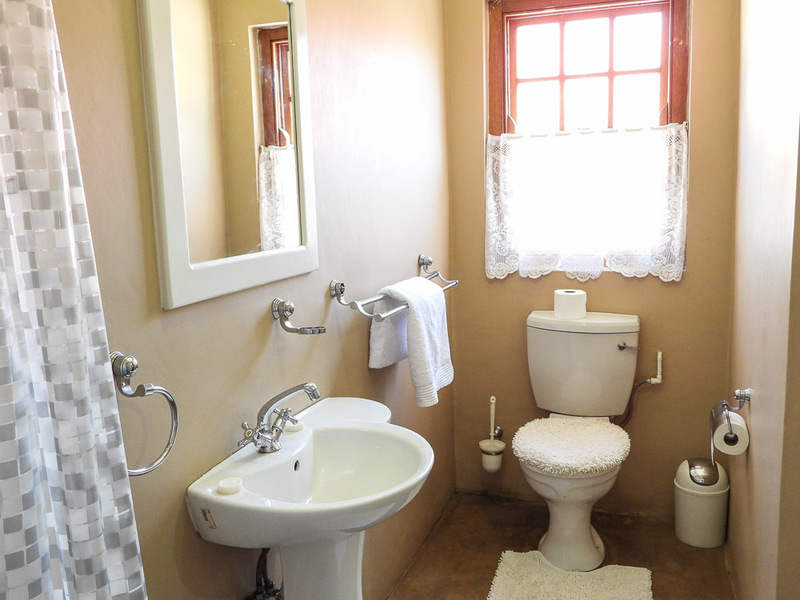 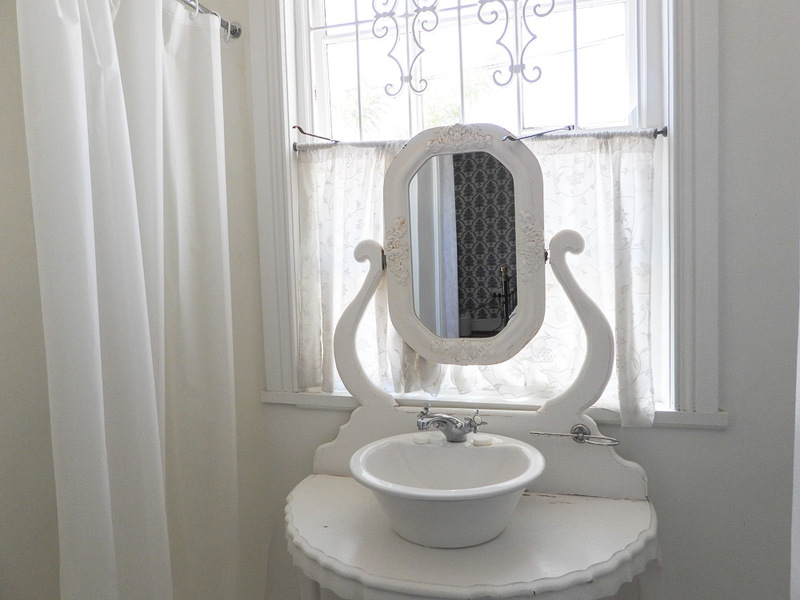 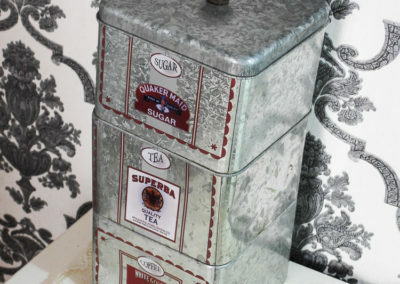 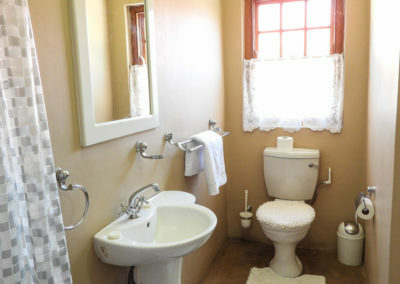 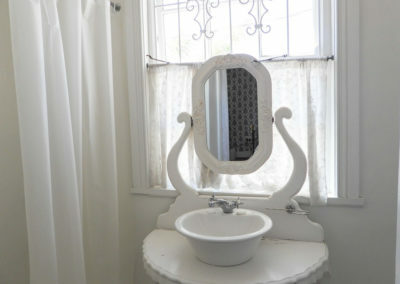 You will be surrounded by old fashioned Karoo hospitality from the minute you arrive. 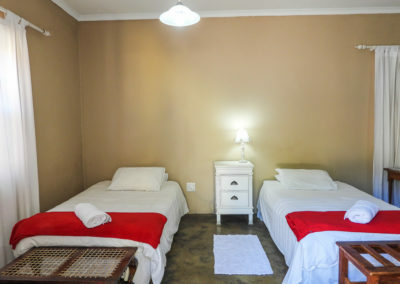 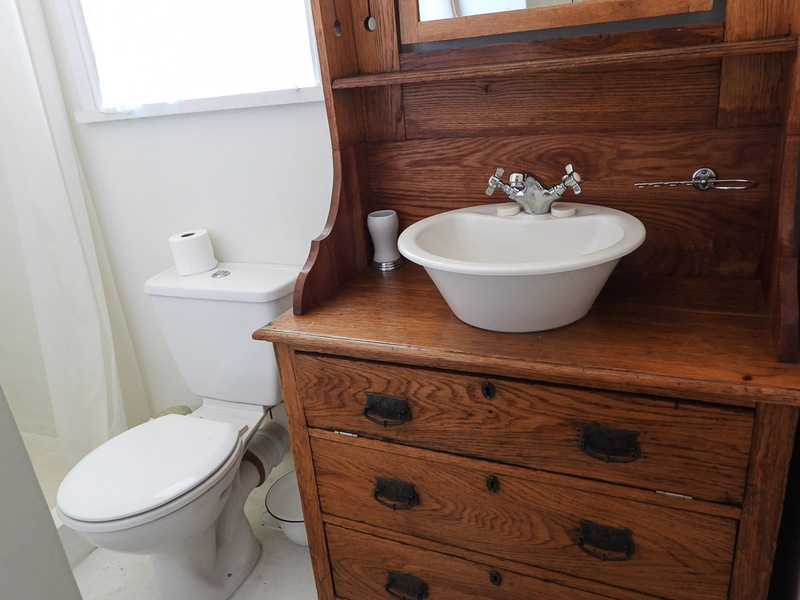 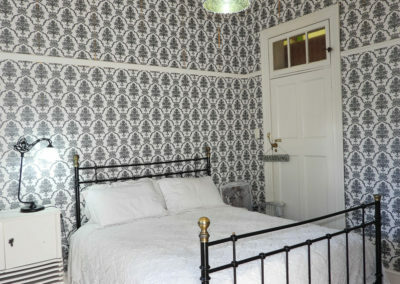 All our rooms are en suite and we cater for families.